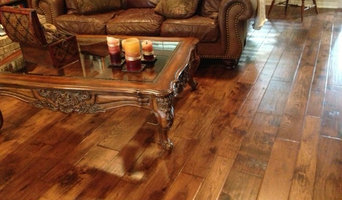 *Authorized Dealer of Regal Hardwoods* ALL-PRO FLOORS is family owned and operated here locally in the DFW area. ALL-PRO offers more than 20 years product knowledge and flooring experience. Customer satisfaction is the top priority of our sales staff as well as our professional installation crews. ALL-PRO FLOORS services homeowners, realtors, contractors, designers and builders with the same guaranteed recipe for success: -Courteous and knowledgeable sales staff -Great pricing -Professional and timely installation That’s what you receive at ALL-PRO FLOORS. Our goal is to exceed your expectations. The outcome is always a satisfied customer. StoneCraft of Dallas is dedicated to the fabrication and installation of custom countertops in the Dallas-Fort Worth area. Whether you are a homeowner or a homebuilder, a contractor or a designer, a real estate developer or a real estate investor …..we want to help YOU with your project! Your project is unique and so are we. We at StoneCraft of Dallas pride ourselves with providing quality products with excellent service at an affordable price. StoneCraft of Dallas does not have a showroom….but, we have many. Our showrooms are our projects and the slab yards of Dallas…enabling us to keep our overhead low and pass on the savings to you. Need a quick turnaround? Looking for a remnant? Want marble in your bathroom? Looking for the perfect granite to complete your dream kitchen? 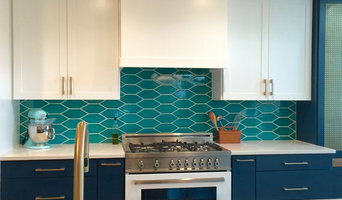 Good Brothers is a full service remodeling company in the Dallas/Fort Worth Metroplex area. Frank has been in the construction and remodeling business for over 10 years. His expertise and good reputation has proven his business to be trustworthy. 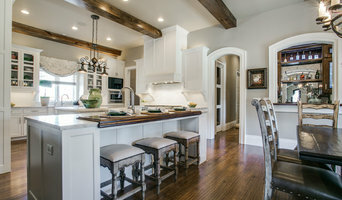 Good Brothers Homemakeovers has all your needs covered: from residential remodels, home additions, commercial construction and everything in between. Don’t hesitate to ask us a question. All of our staff are friendly and knowledgeable. We know what it’s like to be in your shoes. We want you to know just how special you and your project are to us, so we do our very best to ensure that you and your needs always come first. We even have a complimentary estimate where we’ll come out to you! Let us know if we can be of service.